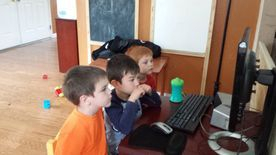 My children have been at Ladybug Day Care for three years now. From the first time we visited Marcela, the boys have loved her. On the day we made our initial visit, they left wanting to give kisses and hugs to her and told me in the car on the way home that they wanted to go to Marcela's day care. Marcela is wonderful with all the children. I will often find her on the playroom floor playing with them or outside playing soccer with them. She has a large backyard suitable for running, chasing, playing tag, etc., or riding the many outdoor toys. 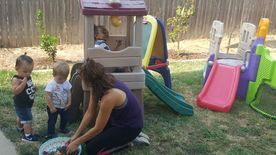 In addition, she has a large playroom for inside craft activities, preschool activities and just play time.The children also enjoy working outside in the garden alongside Marcela's husband. What I like most about the daycare is that the kids are active most of the day, but there is also time and space for quiet time and naps. 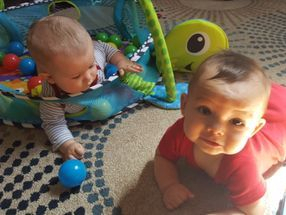 There are children of all ages which I have found teaches my boys how to be social around children of all ages as well as to be caring and sweet toward children younger than them. 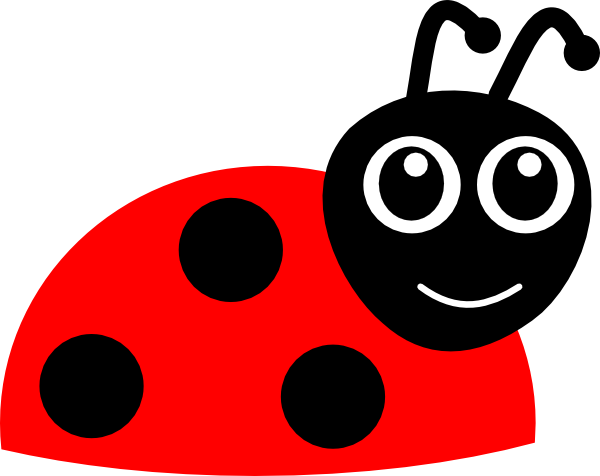 I would (and have) highly recommend Ladybug Day Care to anyone looking for quality day care that's as close to what you might provide if you were home with your child all day. Linda Miller.